Olivia is the most famous pig in the world! 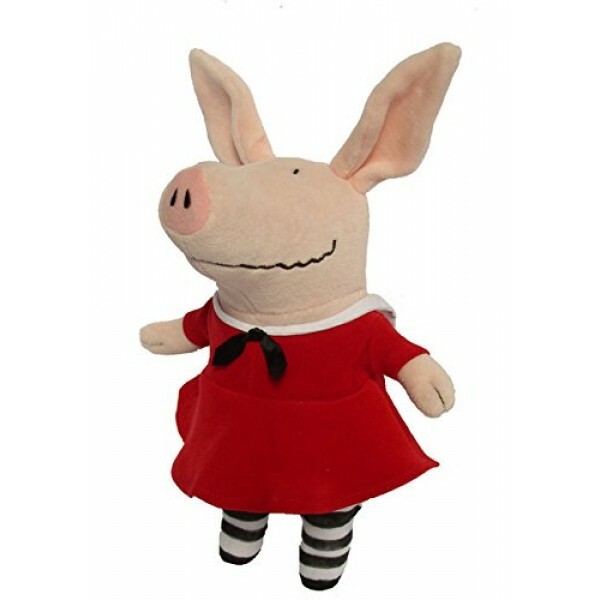 The Olivia Doll, dressed in her classic red dress, will delight Olivia lovers of all ages. With her sassy personality and big imagination, Olivia has a star that burns bright in the books by Ian Falconer. 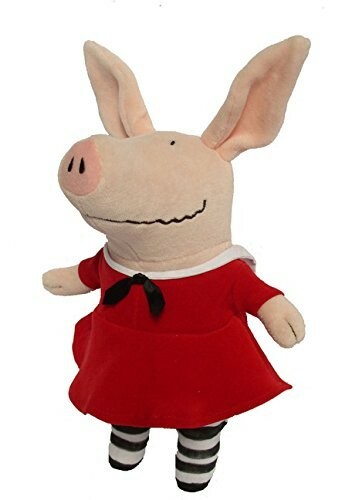 This high-quality plush is safe for all ages and comes 11 and 20 inch sizes. The clothing is removable for dress-up fun. She'll become a fast favorite for any Olivia fan!